« Want to win a copy of Glamtastic? 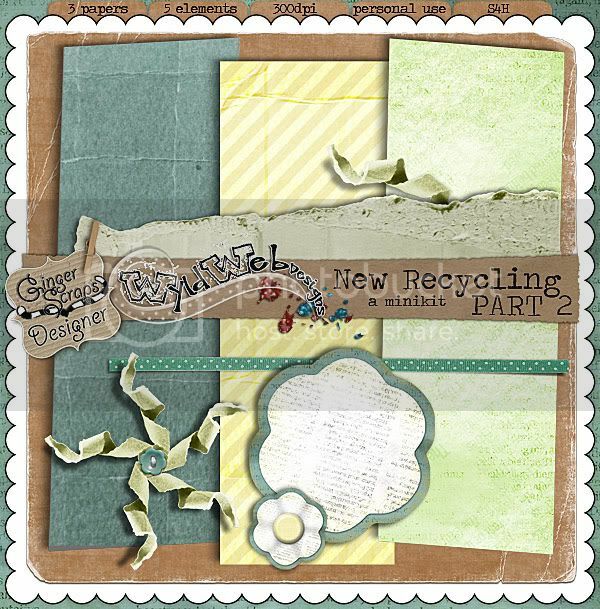 My fab CT member Laura made this adorable flyer for us, we are teaming up to bring you a SS every Thursday night….Get Your Scrap at Late Nights with Char and Laura! Want to see what you’ll win for stayin’ up late with me?? Yep, thats right, part TWO of New Recycling! If you scrapped with me in the past two weeks you’ve got part 1, now come back for part 2!!! See you there, May 21st at 9pm PST!